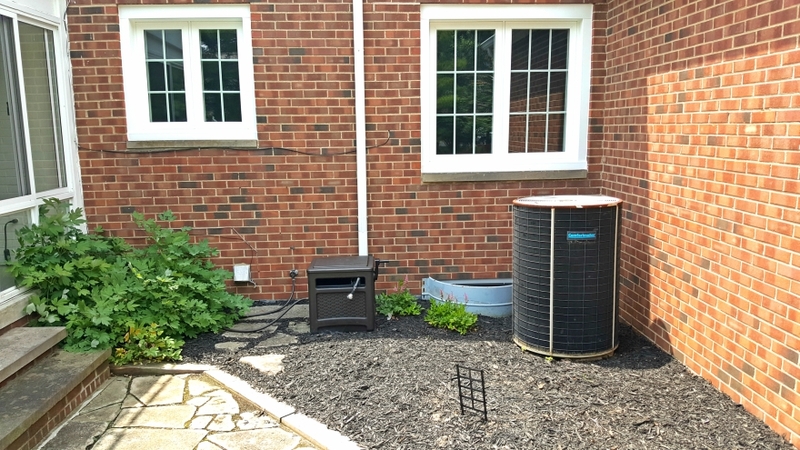 Verne & Ellsworth Hann, located in Cleveland Heights, has been installing air conditioning in the Heights and surrounding area for over 63 years. With 5 generations of Hann family experience, Verne & Ellsworth Hann is the company to call for air conditioning replacement or installation. 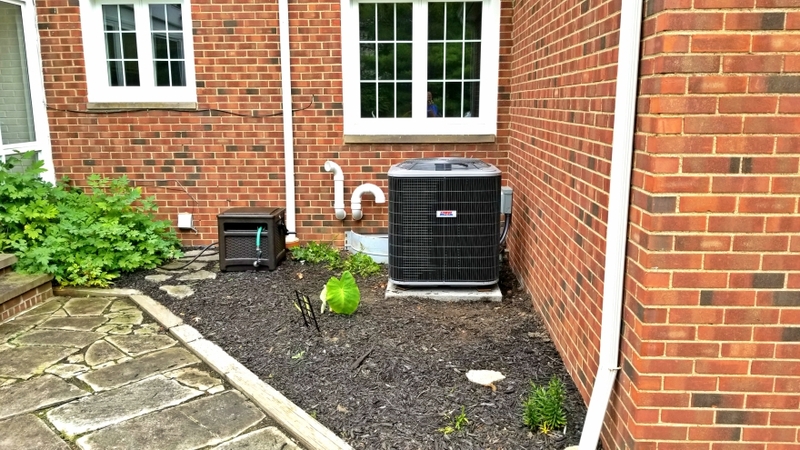 Pictured is an air conditioning replacement done in Shaker Heights. The customers current air conditioning system stopped working on an extremely hot day in Northeast Ohio. Our expert technicians here at Verne & Ellsworth Hann determined there was a refrigerant leak. Shortly there after, co-owner Chris Hann, quoted a new cooling system and soon after a new air conditioning was installed. Our customers are always impressed at how hands-on co-owners Bill and Chris Hann are. They are involved in every aspect of our Cleveland Heights heating and cooling projects. They are also impressed with the knowledge, professionalism and friendliness of our certified expert technicians. We take great pride in our craftsmanship and our care for our customers homes.